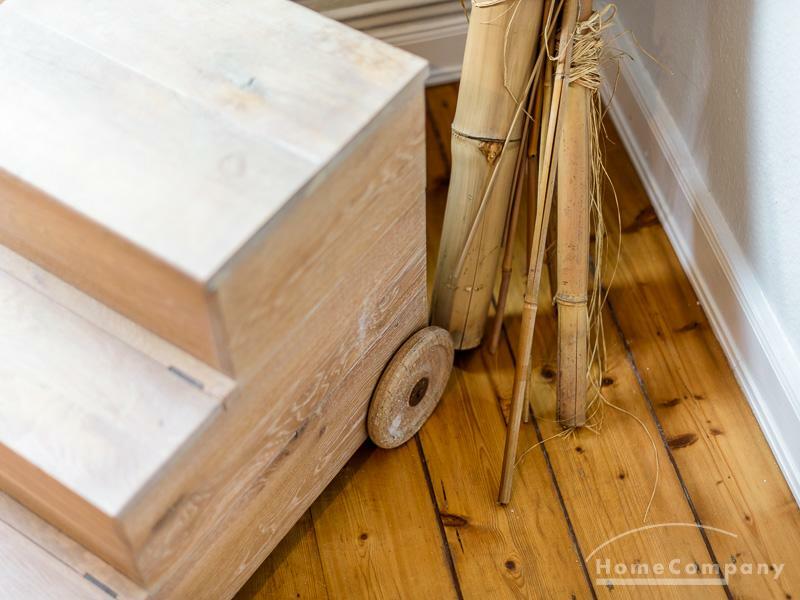 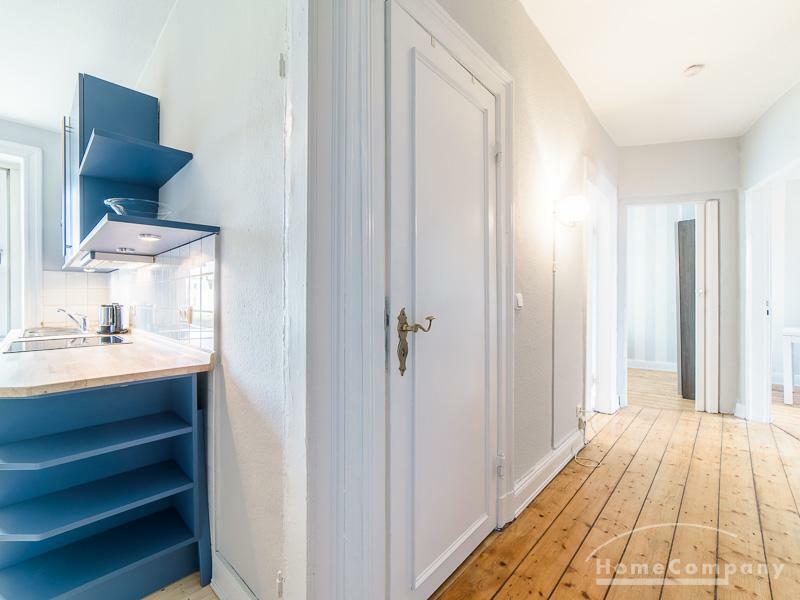 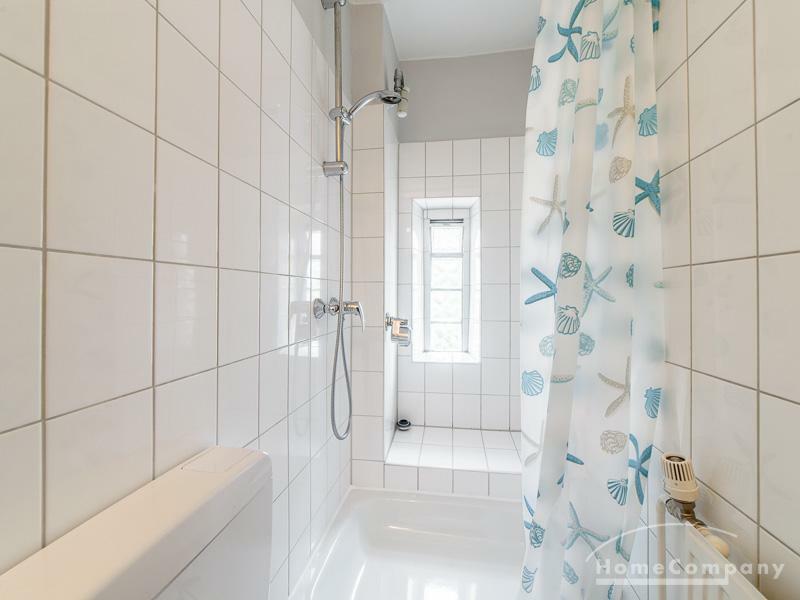 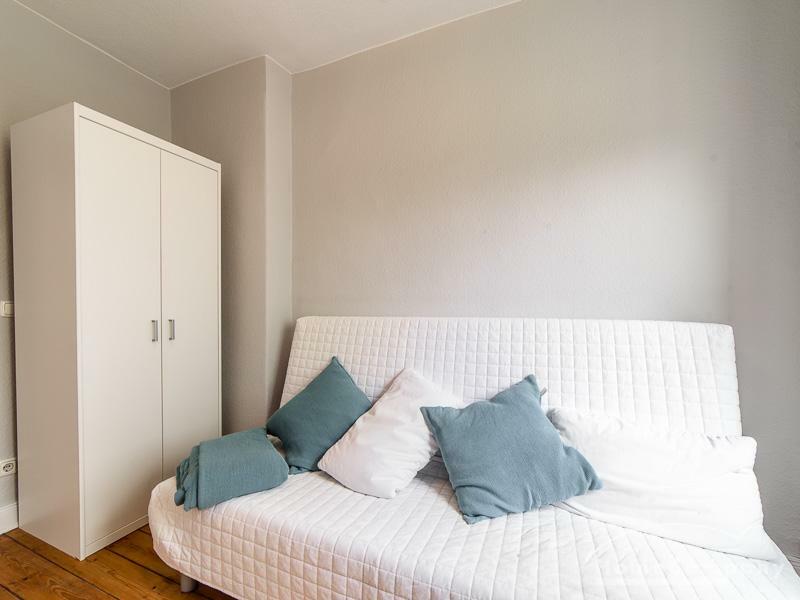 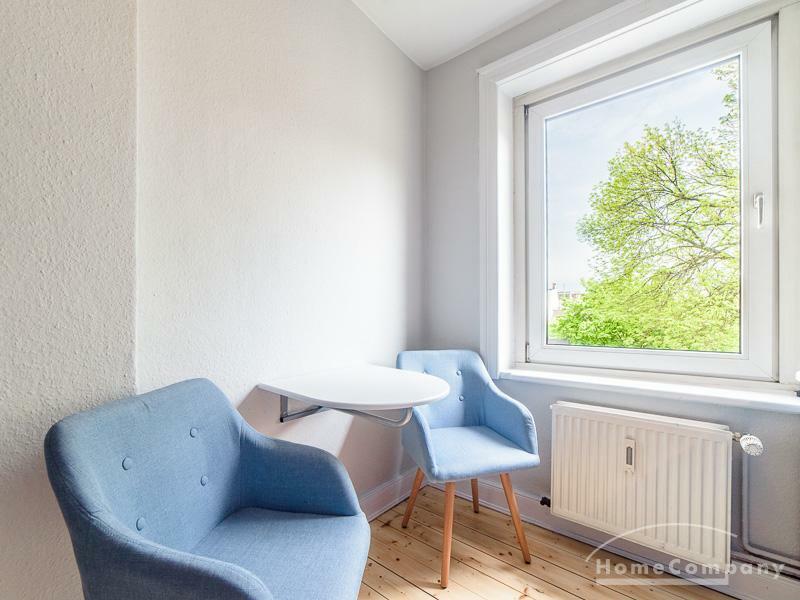 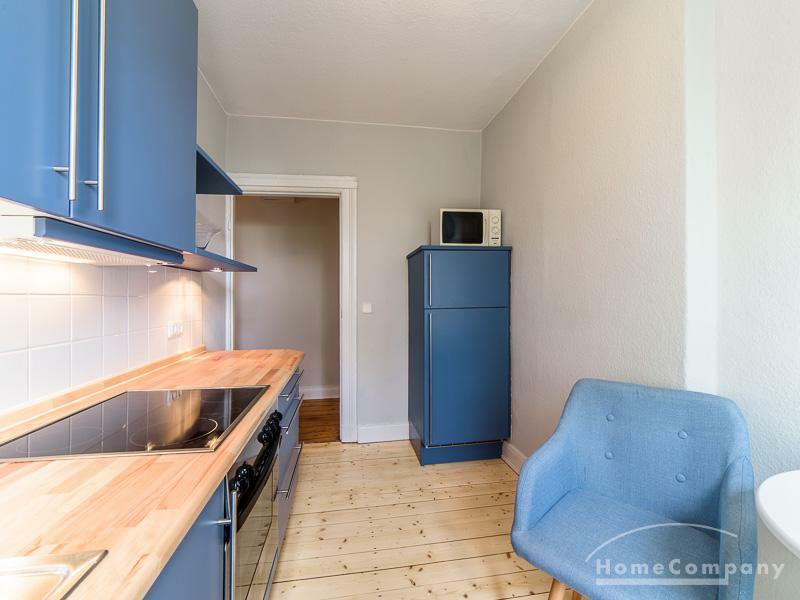 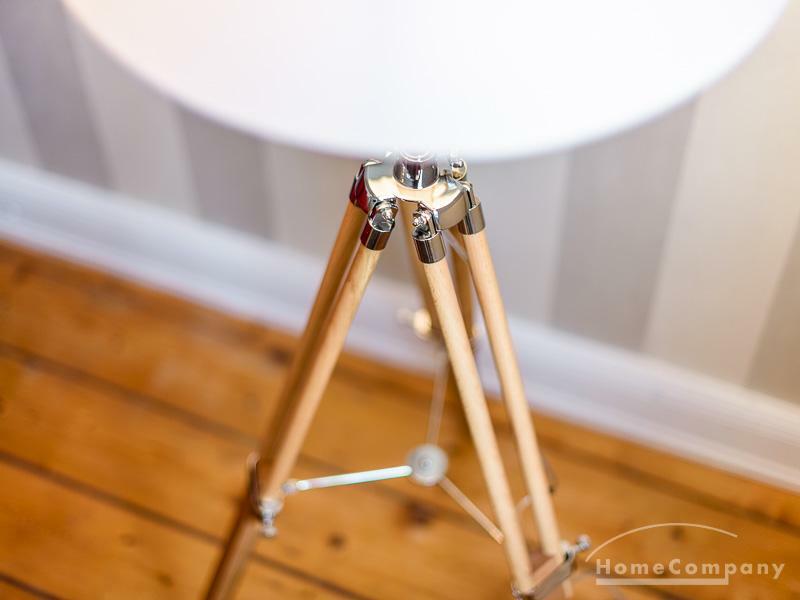 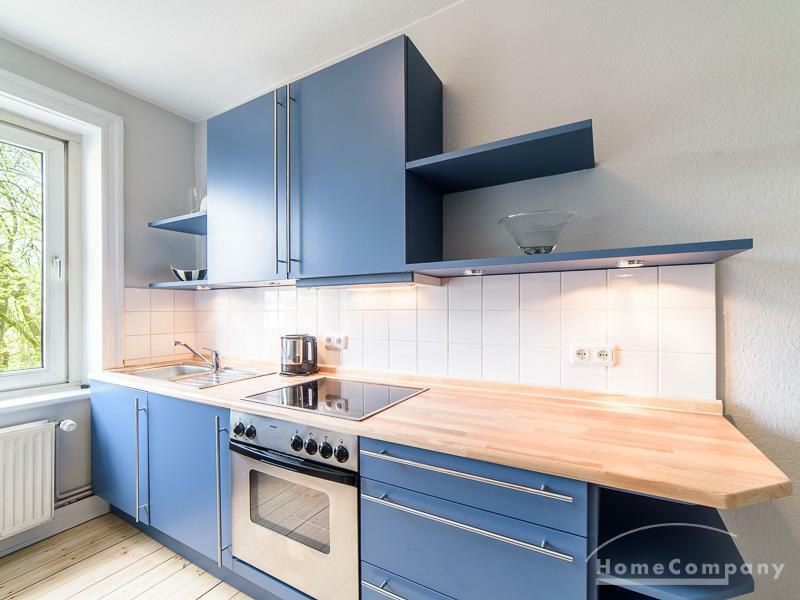 Quiet but central locadet flat in Eimsbüttel - Object details - Home For Rent - Your Search Engine for furnished short-term accommodation! 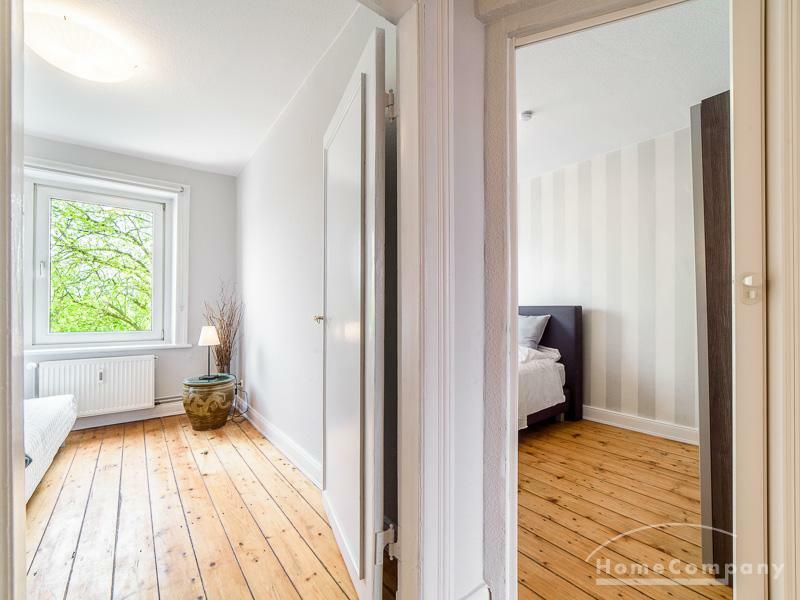 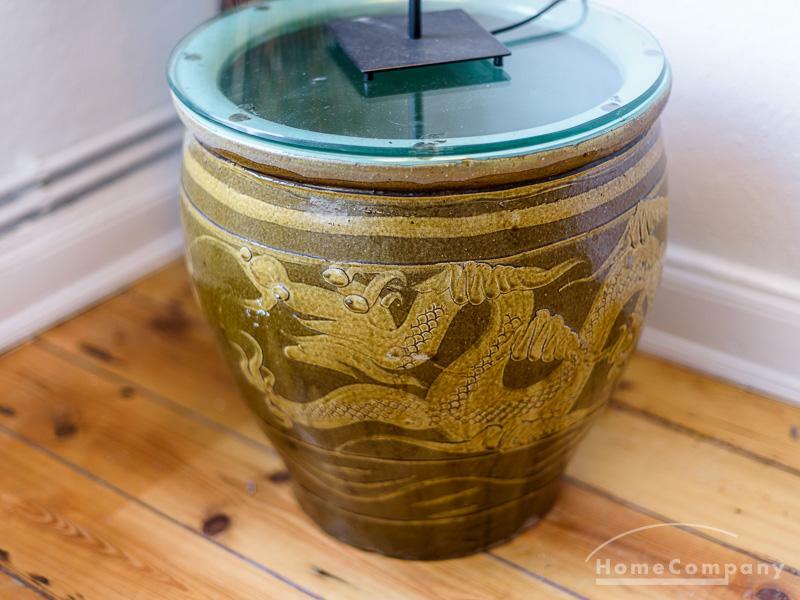 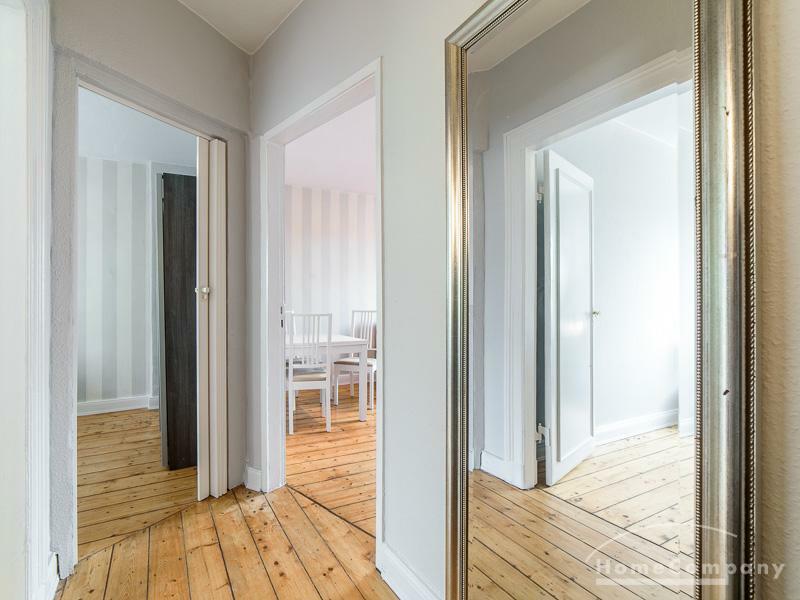 Close to the scenic Schanzenviertel in a quiet side street is the attractive old apartment with high comfort. 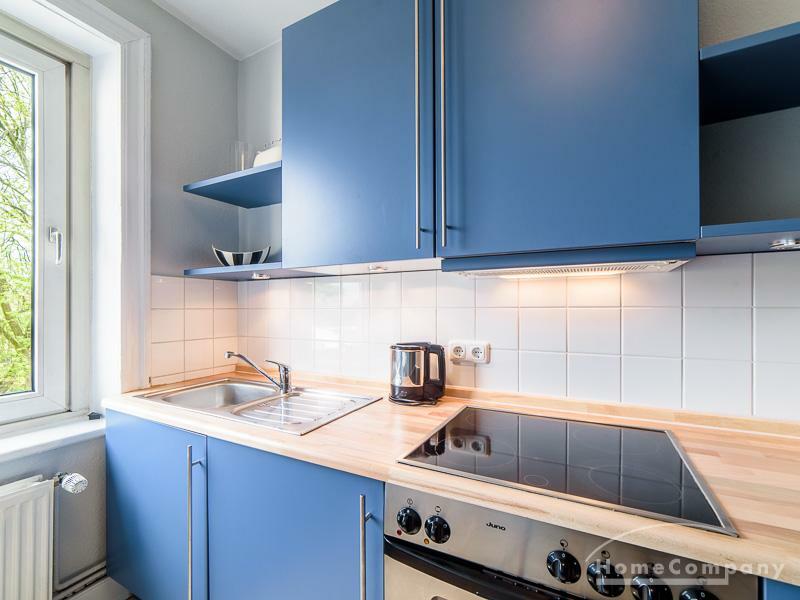 A very good infrastructure is available in the immediate vicinity.